The billing of prescription insurance claims is an essential, one-minute task that may seem easy, but is a pain that many technicians have to deal with. Any pharmacy technician, whether new to the field or a pro, faces rejection challenges after making prescription claims to the insurance companies. This is not an issue that is usually discussed in a classroom; it has its own complications. Technicians are often convinced that online claims sent off to insurance will go through successfully. Unfortunately, rejections are an all-to-common, frequent thing. Rejections have very serious consequences for technicians as well as customers. It causes delays of time-sensitive therapy to many patients. Some patients have been forced to incur extra costs out of their own pockets, even when they are supposed to be covered. Further delays and lack of resolution can ultimately result in lost customers. It is stressful explaining to patients why their prescription cannot be processed and successfully billed. My low-cost e-book covers these rejection issues in detail. 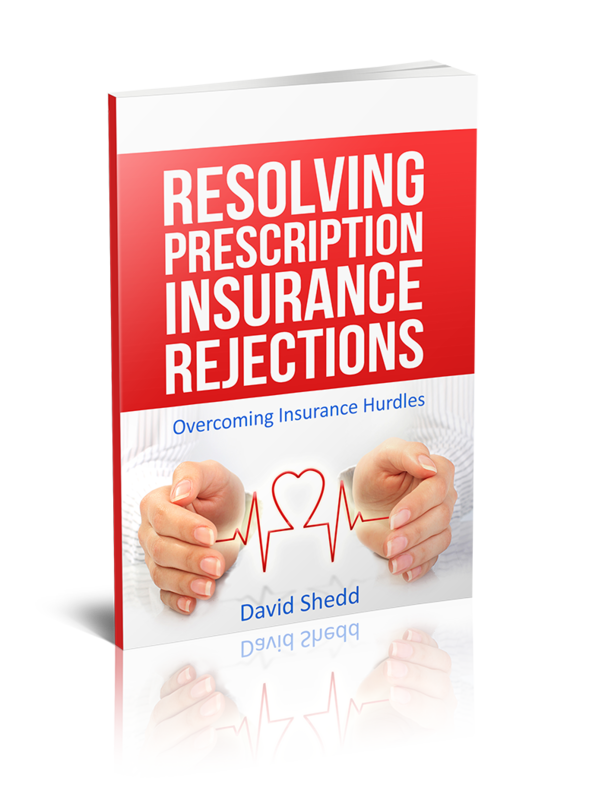 $2 E-Book: Resolving Prescription Insurance Rejections, by David Shedd. Click on the "Add to Cart" button above and checkout for $2. How long do PA's take to get resolved? Get 5 E-Books (including THIS ONE) for $6.00!! 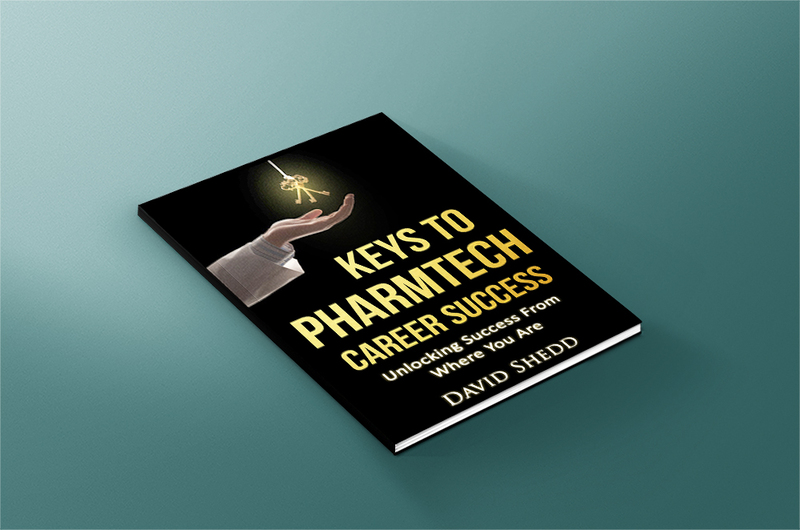 Click HERE to go to the PharmTech Five Pack page, right now! !